Ducati to Launch an All-New Bike at World Ducati Week! Ducati in an official communication has confirmed that they will soon be unveiling two new models. Now this is really surprising as previously there has been no talks about a new model coming at the World Ducati Week which is set to be held at the Marco Simoncelli Misano Circuit and the entire Riviera Romagnola form July 1 to July 3, 2016. One of these would be a limited edition version from the present line-up which will be decked up to celebrate the brand’s 90th anniversary. The crowing jewel though is a sneak peak at a new motorcycle which is to be added to the 2017 range inside closed doors! Now this is pretty much how they handled the Scrambler revival so in all probability this new bike is going to be an important one! Interestingly Ducati has announced that every participant of the World Ducati Week will be allowed to be a part of this exclusive unveiling! So what is it going to be? Well, our best guess is that while the limited edition can be a fancy take on the Panigale, the new motorcycle might just be the rumoured, bigger engined Scrambler! The new bigger hearted Scrambler is rumoured to be powered by an 1,078 cc L-twin mill seen in the Monster Evo which back in the day churned around 100 horses. Hopefully we will have more news as the day draws closer. 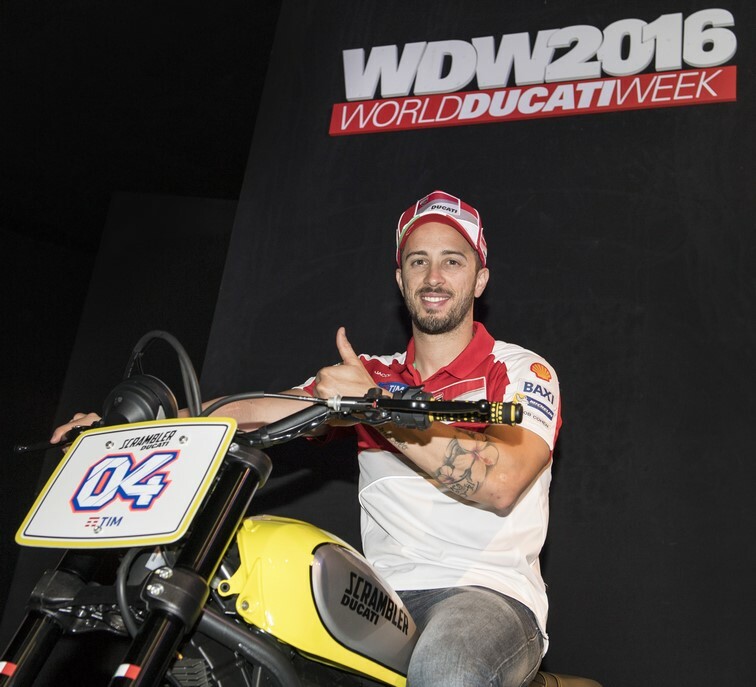 World Ducati Week will also be graced by several high profile motorcycle racers like Stoner, Iannone, Dovizioso and Capirossi.